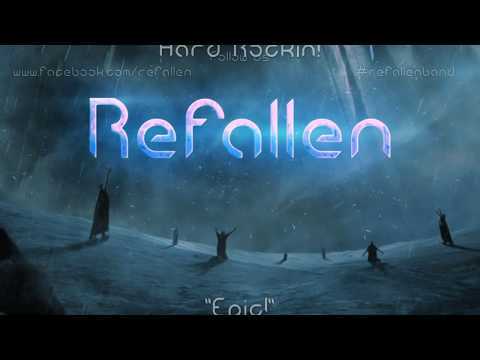 Please take the time and check my new band called Refallen. We're are planning to release our first album during this year. Here is some example of vocals from the upcoming album. Ive been using Kens methods some years ago, and i think its the base for my vocals today as well. Last 2-3 years ive been focusin only to achieve unique and clear sound for the upper register, and of course to handle the mid section better. This upcomin album will include wide range of vocal range and different tones, from my natural baritone zone up to around F5-G5. Time for a small teaser! Check it out! wow, the teaser is really epic. Great guitar work - great vocals. I am crossing my fingers for you. So if you are struggling with something that you used to love to do, check your attitude. That will make you fly. I often find myself being stucked by some mental blockade. And you are right, check you attitude. We can not change the world, but we can change ourselves. Not a full song. Just to give some idea what we are about to release. 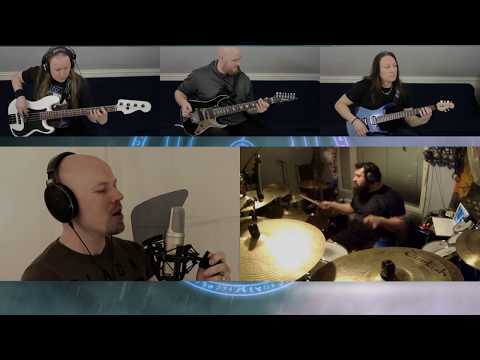 This is a one take studio live (each instrument separately though), with studio effects and mixing.